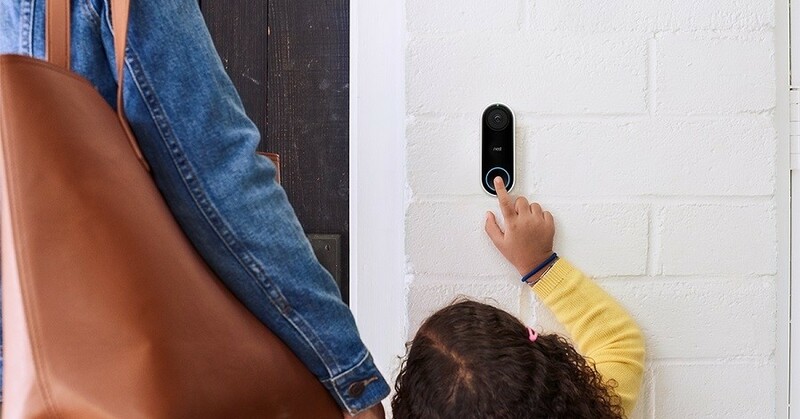 Nest Hello lets you know who's there, so you'll never miss a visitor or a parcel. It can tell the difference between a person and something else, and then alert you. Using the Nest app, you can hear your visitors loud and clear, and have a conversation with them. The camera captures a bigger picture, so you can see a person head to toe or a parcel on the ground in crystal-clear detail, whether it is day or night! 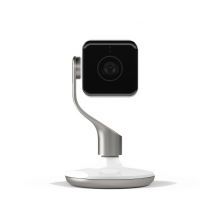 And because Nest Hello is wired it streams 24/7 so you can check the live stream at any time. 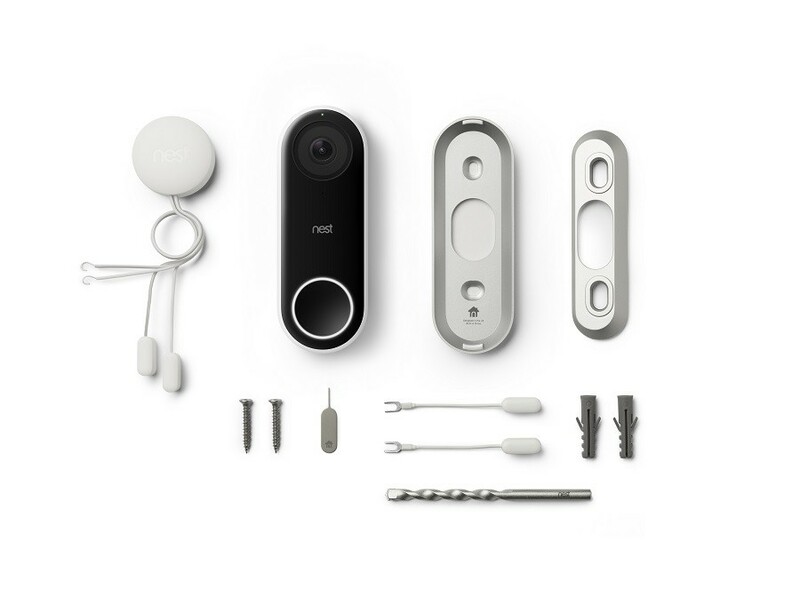 Using HDR and Night Vision, Nest Hello delivers bright, crisp images, day or night. 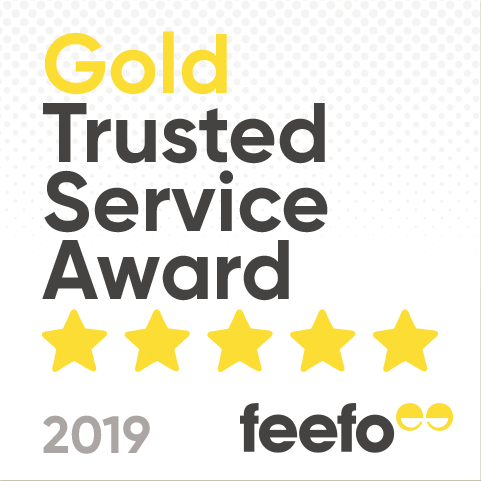 It has a 160 degree field of view and 8x digital zoom so you can see the big picture - including people head to toe or just focus on a parcel on the ground - the choice is yours! 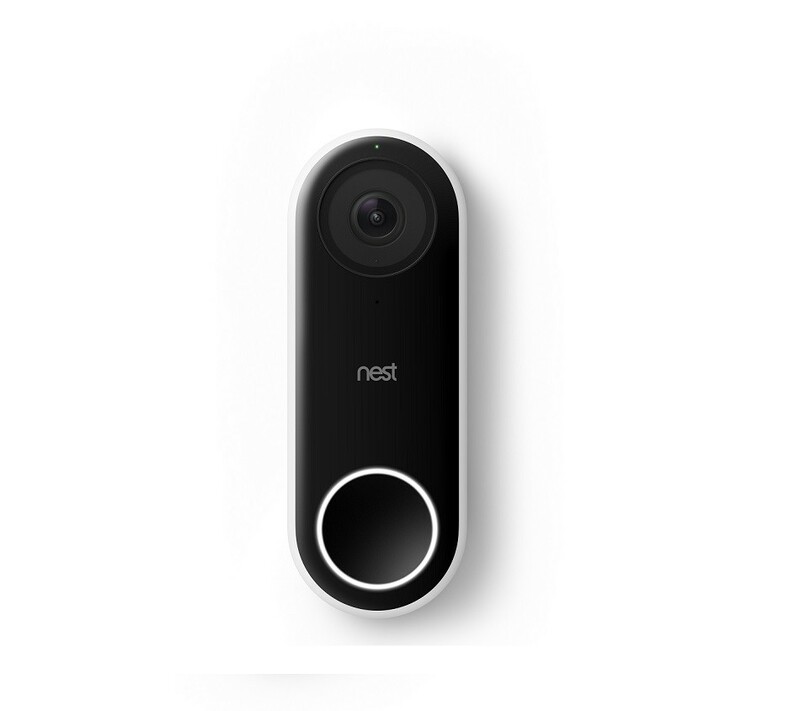 The Nest Hello has a high quality speaker and microphone enabling you to have a two way conversation with your visitors through the Nest App. Don't have time to chat? You can use a list of pre-recorded responses in the app to give your visitor a quick answer. 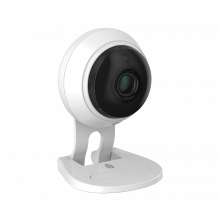 The Nest Hello is wired so you are always able to check the live stream at any time, and also view a 3-hour snapshot history. 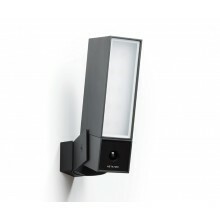 The Nest Hello is hardwired and requires a 16V AC-24V AC, 8VA transformer, chime and a wired doorbell. 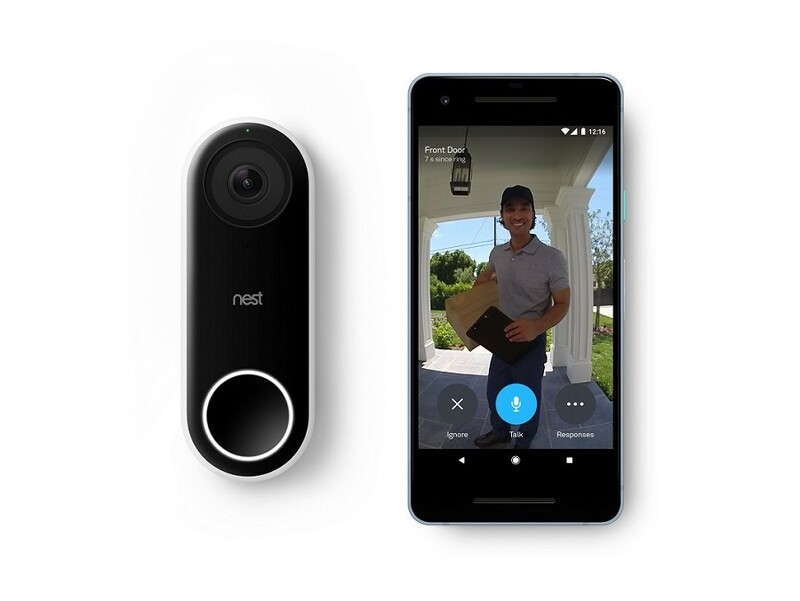 The capability of your Nest Hello Video Doorbell can be greatly increased by Nest Aware (sold separately) giving you more intelligent alerts and continuous cloud recording. 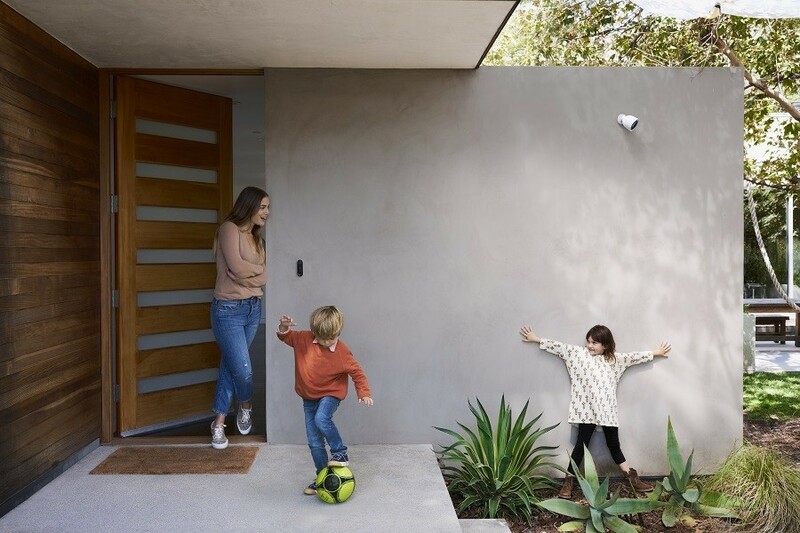 With Nest Aware you can set up familiar face alerts to alert your phone if it sees a friend or family member, or if it detects an unfamiliar person, it will give you 30 days of continuous recording, held in the cloud and will allow you to create custom clips or time-laps recordings to download and share. 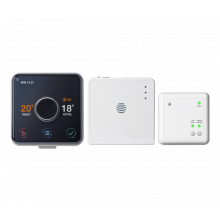 Feature Additional features available through Nest Aware on a monthly subscription service - differing plans available. 30 day free trial available with purchase. 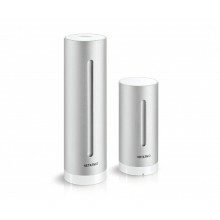 Feature 1 Bandwidth Requirements: Wi-Fi 802.11a/b/g/n/ac, 2.4GHz or 5GHz (WEP, WPA, WPA2 encryption supported). Working broadband internet connection with at least 2 Mbps upload speed recommended (DSL may not qualify).